In the recently published Commonwealth Legal Service Expenditure Report 2015-16, 107 law firms reported undertaking a total of 555,224 hours of pro bono work for the year, up from 410,652 in 2014-15. This is a massive increase of 144,572 hours (35%) on the 2014-15 reported hours. Firms on the Legal Services Multi-Use List (LSMUL) are required to report annually to the Commonwealth government on their pro bono performance, including whether the firm is a National Pro Bono Aspirational Target signatory. 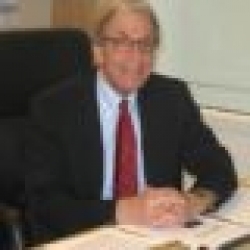 Commonwealth agencies must take this information into account when choosing to use a particular firm. Whilst the number of firms reporting (107) is down from 112 firms in 2014-15, 14 of them did not report last year, and 12 of the firms that reported last year did not report their pro bono hours this year, so the two sets of figures are not directly comparable. However, a significant increase in pro bono hours per lawyer since 2014-15 was reported by many of the mid-size and smaller firms, which seem to be the source of most of the growth. Sixteen firms were reporting for the first time and 21 firms failed to report. These are also factors which makes it difficult to make an accurate comparison between the data from the two years. Thirty-seven (34.5%) of the 107 reporting firms in 2015-16 reported exceeding the National Pro Bono Aspirational Target figure of 35 pro bono hours per lawyer per annum. 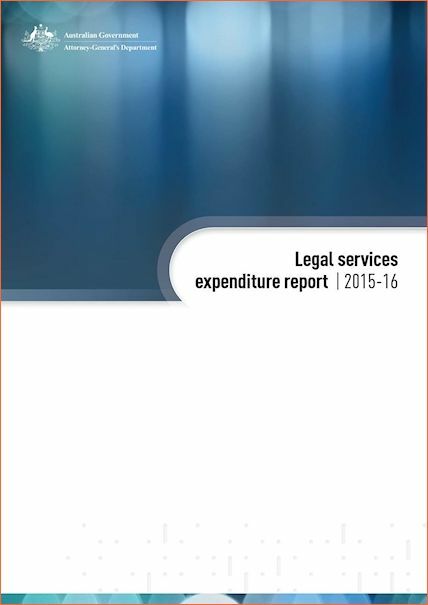 In 2015–16, Commonwealth entities reported total external legal services expenditure of $399.89m, a $50.77m increase over the 2014–15 figure of $349.12m. Agencies paid a total of $290.22m in professional fees to legal services providers (excluding counsel fees and disbursements), an increase of $28.23m from 2014–15. The top 10 legal services providers received approximately 86% of these professional fees which can be seen in the table below on a firm-by-firm basis. The table also includes each firm’s reported pro bono performance.